Ambleside Avenue- A Great Buy! 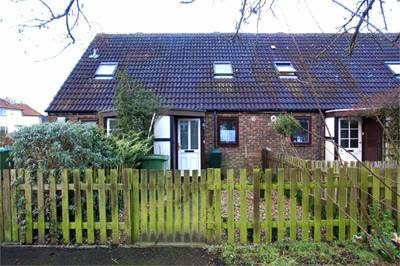 This cute terraced house has just come on the market with Castle Wildish for just £235,000. In great condition this would be an easy buy to let and you could expect to fetch around £900 per calender month. Be the first to comment on "Ambleside Avenue- A Great Buy!"